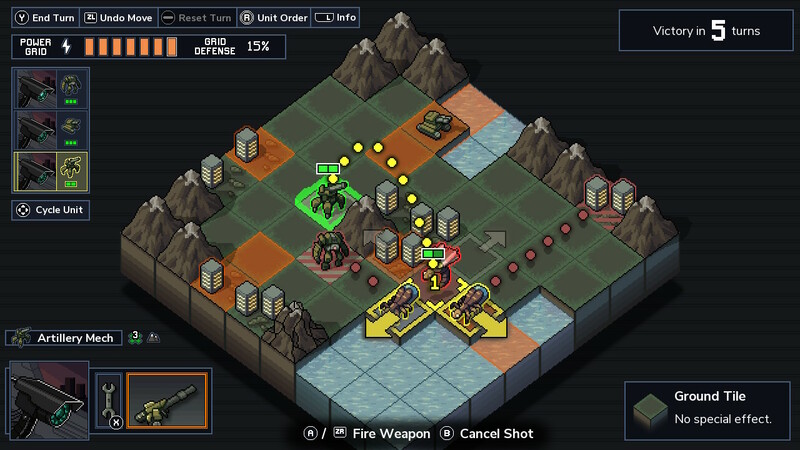 Into the Breach is a magnificent strategy game filled with bite-sized, cleverly designed battles, a high degree of replayability, and hooks that dig deep. 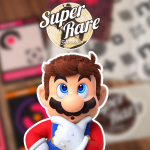 It rewards clever play and forethought in ways few strategy games do, while simultaneously enabling players of all skill levels to engage with it on their own terms. 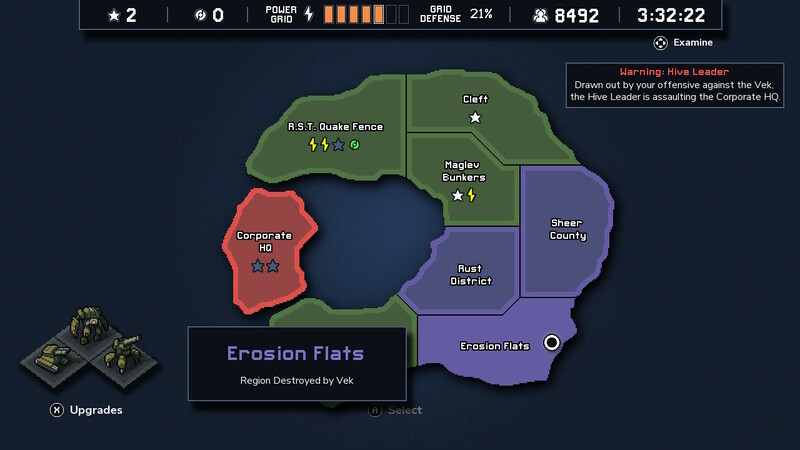 Into the Breach is a turn-based strategy/tactics game by Subset Games, the creators of FTL, which takes place on a series of grid-based maps. Playing through the game the first time can take a few hours (subsequent runs can be as short as 45 minutes), and at the beginning of each playthrough, players will select a team of three mechs with which to take on a giant insectoid race, called the Vek, who are threatening to overrun the Earth. Deploy your units carefully to ensure you can prevent the Vek from dealing damage to civilian buildings. On each map, players have a finite number of turns to defend against the Vek onslaught after which the aliens will retreat and the player is victorious. In addition to the Vek threat, each of the game’s five areas (four major areas and the two maps specific to the final mission) have special attributes and hazards which need to be accounted for. Subset Games has masterfully crafted tough-but-fair tactical engagements, as clever manipulation of environmental hazards can turn even a stiff, uphill battle into a completely manageable affair. Players also have three different difficulty levels to choose from, ranging from forgiving and light to intense and challenging. Unlocking new strike teams grants access to whole new levels of synergy, adding a tantalizing hook and satisfying replayability to Into the Breach. The player’s mechs draw their power from the civilian buildings present in each level, and the Vek will target both mechs and buildings in their attempt to wipe out humanity. Each individual mech has its own health pool which, if depleted, means death for the pilot. 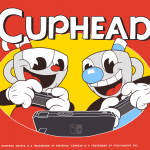 It also means the player will have to finish the map with one less unit, a daunting task, especially in later levels and on higher difficulties. While the mech itself will be repaired, able to deploy once again on the next map, each pilot confers special bonus traits and abilities to their mech, so once each pilot is killed, a bit of strategic depth is lost until another pilot is found, incentivizing players to carefully consider different strategic options when mechs are low on health. Even so, taking damage to mechs and even losing pilots can sometimes be preferable to taking damage to civilian buildings. Each time the Vek attacks a building (with few exceptions) it will destroy one block on the Power Grid. Upon reaching zero units of energy on the Power Grid, it’s Game Over, and your pilots will abandon that timeline and teleport to another one, starting the cycle all over again (players can also opt to “Abandon Current Timeline” at any time and start over). Because of this, and since there are only a handful of opportunities to regain Power, much of the core loop of Into the Breach revolves around keeping the Vek away from buildings. Battles take place in turns, and after determining where you will deploy your mechs, the first few Vek will begin planning their attacks. Each Vek type has different methods of attack. Some can restrain enemies with webs, readying a stabbing attack which will take place on the following turn. Others can launch long-range attacks that cover wide swaths of the map. Learning which mechs to use to counter which Vek unit, and ensuring mechs have high enough movement and damage potential to reach and dispatch them, is key. After you have cleared two islands of the Vek threat, you can challenge the final mission. Killing the Vek is not the only option, however. The most effective teams will manipulate enemy placement and push the Vek out of the way so their attacks will miss. As a last-ditch effort, using your own mechs to shield civilian buildings is a great strategy towards the end of the map. Each map contains several bonus objectives which award Power Grid energy, Power Cores used to upgrade your mechs, or Reputation, which can be exchanged for new weapons, passive abilities, and more at the end of each major area. Bonus objectives range from protecting certain buildings or units from taking damage, killing powerful Vek units, or blocking Vek emergence holes. 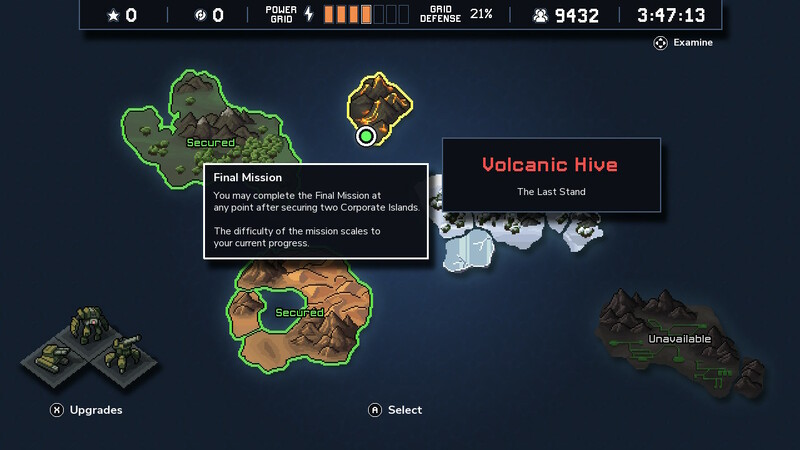 While there are around 8 maps per island, players will have to choose their next map carefully, weighing the individual map rewards based on their current need, because after the fourth map on each island is cleared, the Vek will destroy the remaining maps, rendering their rewards unobtainable. Use enemy-moving abilities wisely and frequently. They can be far more useful than damaging abilities in many circumstances. 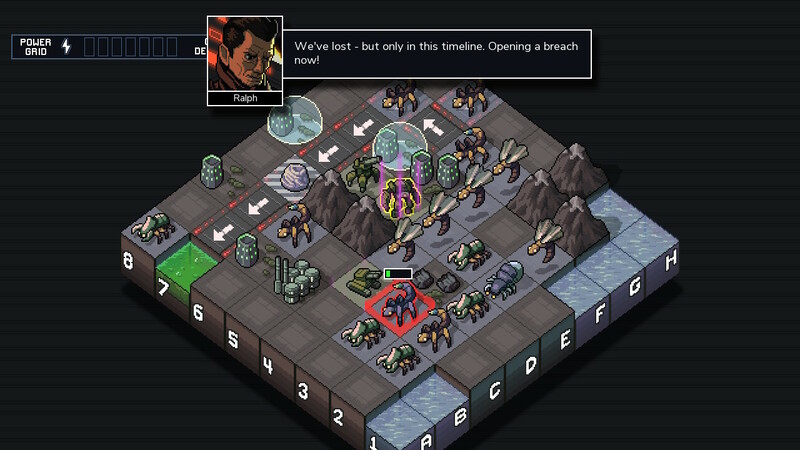 Into the Breach begins as a linear game, with players unlocking the second island by completing the final mission on the first island, and so forth. After each island has been unlocked, they can be played in any order on subsequent playthroughs. 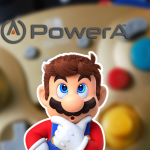 After completing two islands, the final mission becomes available and, since it scales based on player progress, there is a legitimate choice to be made. Do you rely on a few early upgrades to carry you through the battle or press on, clearing every island to gain a more expansive verb set and fight a more challenging battle? Choose your next map carefully because after completing four maps, the Vek will destroy the maps you didn’t get to, rendering their rewards unobtainable. 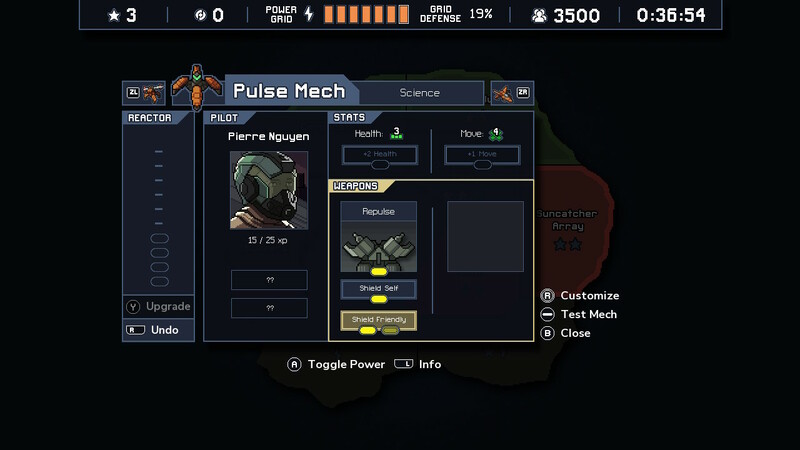 Either choice leads to a satisfying conclusion, which highlights the strength of Into the Breach. As you play, you will gain more options for the mechs you are currently using, you will gain coins which can be used to unlock new mechs for subsequent playthroughs, and you’ll gain insight on how best to use those units to conquer the Vek. Once you get the hang of things, it is possible to clear entire maps without taking damage, which is incredibly satisfying. 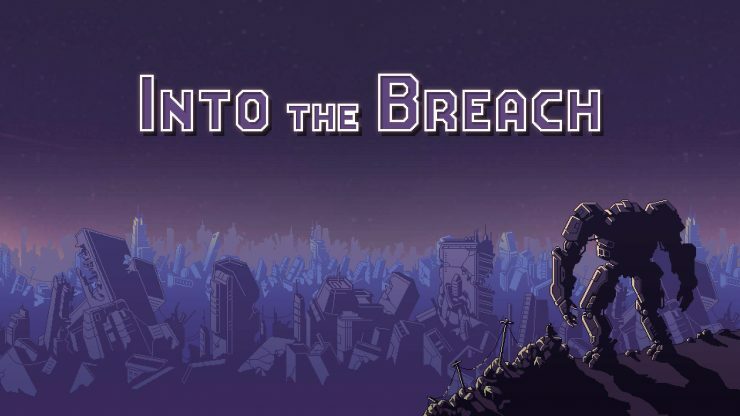 Into the Breach takes tactical combat and makes it more approachable. 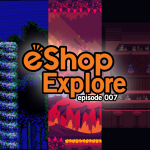 Failure isn’t the end, even a Game Over isn’t the end, as players will be able to choose their favorite Pilot to continue in the next run. Each individual map only takes a short while to complete, but the loop of completing maps, finding upgrades, and increasing the power of your mechs to expand your strategic options is satisfying enough to justify long stretches of play. 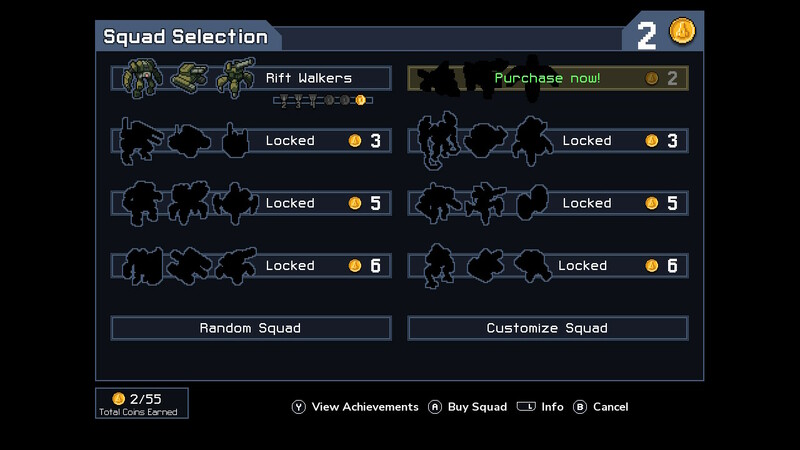 Overall, Into the Breach is a fantastic value proposition, and one of the best indie games I’ve played this year (which is saying something). If you choose a mech squad which includes the Pulse Mech, I highly recommend upgrading the Shields to the maximum as early as possible. This will allow your pilot to shield fellow mechs and even civilian buildings, protecting them from damage and making the game far easier to handle during later levels. 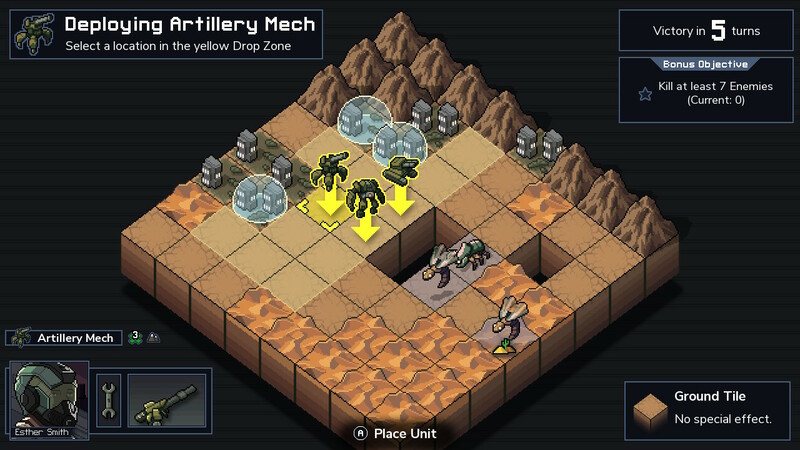 Into the Breach is one of the finest strategy games I’ve ever played. 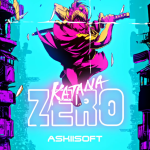 Subset Games has done something truly special by creating a tight, satisfying strategic combat loop which encourages experimentation and rewards clever play, all within the bounds of a lean, well-realized portable game. Maps are short and sweet, encouraging a “one more map” mentality. This also enables Into the Breach to easily be played while out and about, while remaining engaging and rewarding enough to support hours-long play sessions. It’s hard to find a better way to spend $15 on Switch. EON’s GCHD Mk-II: The Solution We’ve Been Waiting For?